Remember Carthage by Jon Rafman is a short film that depicts a journey in search of an abandoned palace resort in the Sahara. The film takes the viewer through footage sourced from PS3 video games and Second Life, and creates a voyage from the desert of Vegas to ancient civilizations. In repetitive sequences with recurring locations and characters, the film questions the virtual act of reproduction, and has the protagonist experience the forming and dissolving, never certain of reality. The uncertainty may be the sole root of the alienation that drives the journey towards the lost city, which becomes a place that holds a promise of self-imposed solitude. 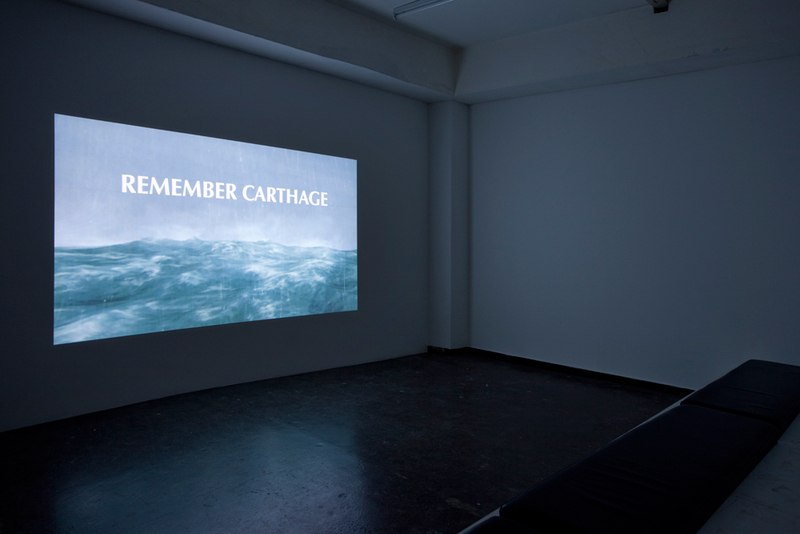 Remember Carthage is a search for meaning in a digitalized and fictionalized world that most often seem deprived of just that.